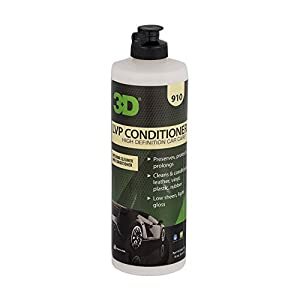 Cleans and conditions in one step. 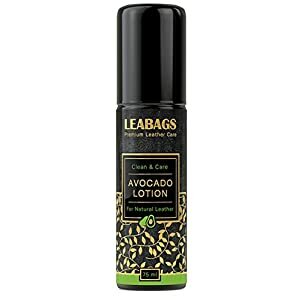 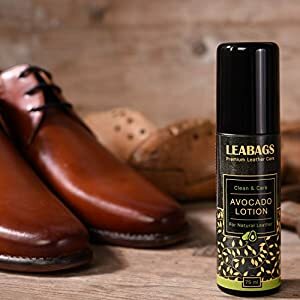 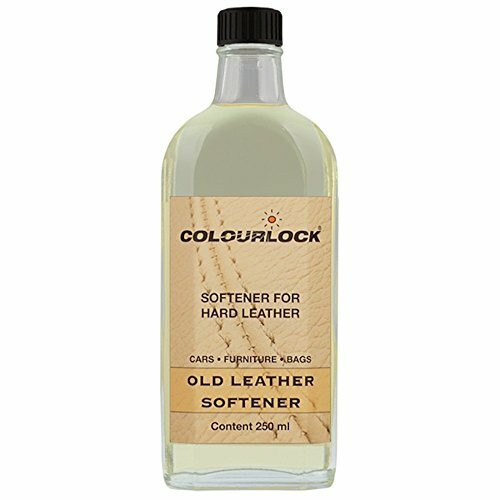 Contains essential oils to soften & nourish leather. 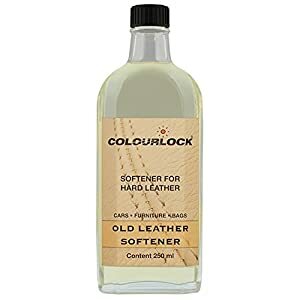 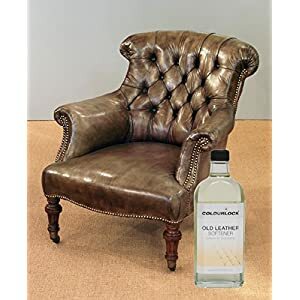 Preserves, protects, & prolongs leather from drying. Also works on plastic / vinyl door panels & dashboards.